You better be ready for this cold season, otherwise, you can get cold. Today we are going to talk about outerwear essentials that will save you from this Winter season touches of frost. There is a huge challenge in finding the right topper. We all want to buy the one that will make us feel comfortable and look feminine. You should replace your summer lightweight essentials with great patience and do it wisely. I gathered all my favorite outerwear designs that will make you look fabulous on the streets. 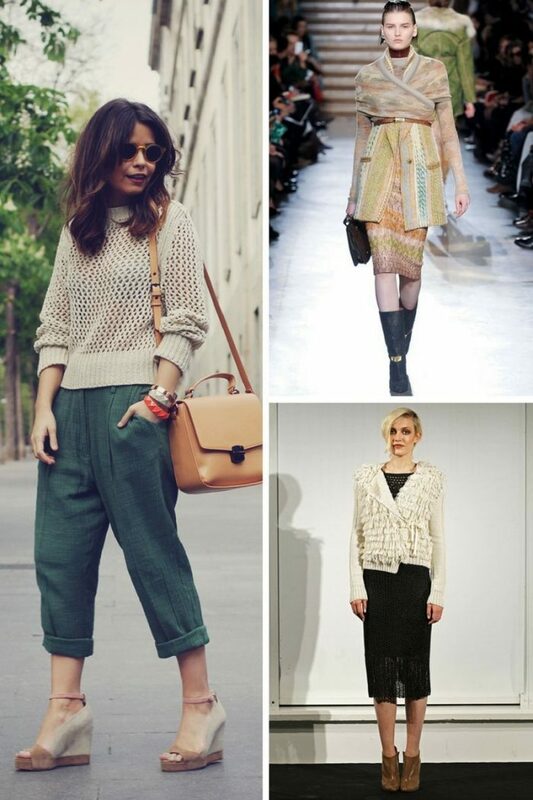 The first layering piece that popped in my mind is the cardigan. This knitwear is ideal for days when you don’t feel like wearing heavy layers. I am so in love with draped styles that are perfect for adding layers. You can wear them atop anything you want. There are different styles to choose from. You can either buy the one with boho elements or try on solid color versions. This piece is ideal for creating laidback and relaxed look. Next piece I wanted to mention is leather jacket. This is a must-have piece for those ladies who want to feel and look special. I know, there are lots of ladies who own this garment, but everyone looks different. This piece is sure to give you that edgy touch creating that special rocker chic vibe for any day. Personally, I think this is the most sexist things in the fashion world. All you need is to pair your favorite leather topper with something comfortable and functional. For instance, you can balance the look by teaming edgy jacket with feminine items, like dresses or jumpsuits. 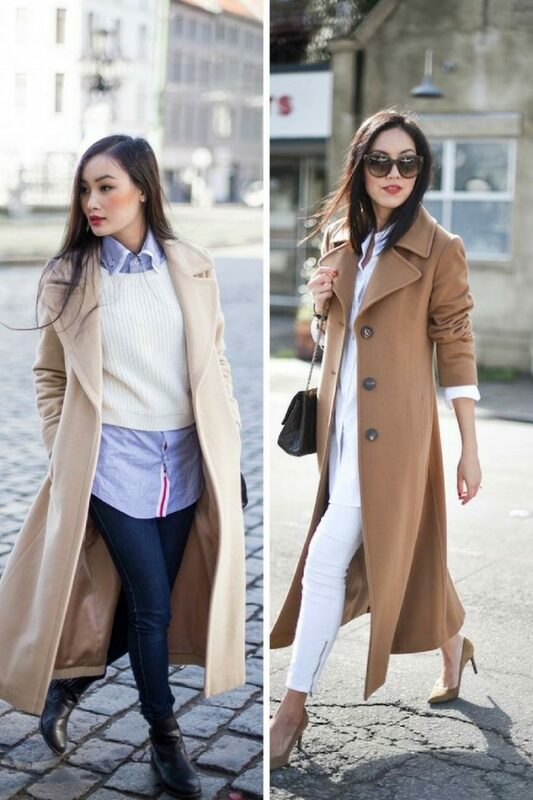 A trench coat is a perfect outerwear garment to wear anywhere you want, starting from work to special events. I do like this topper for its timelessly elegant appearance. It adds a perfect dose of sophistication to your look. You can wear it atop dresses, suits or anything else. I do love to see ladies wearing military-inspired designs with structured silhouettes. Anyway, our next outerwear garment is cape. This is the most popular and trendiest pieces known in the fashion world lately. I see everyone’s wearing a cape: from fashion bloggers to models. This trend is here to stay for a long time. 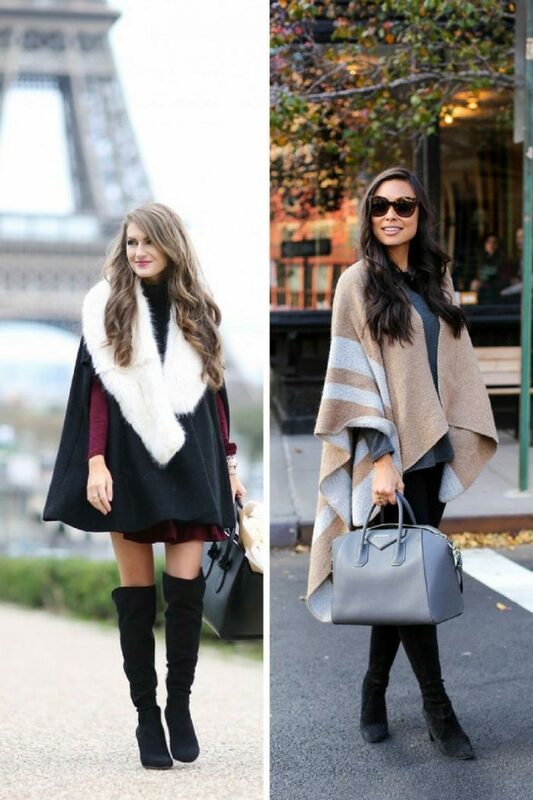 Keep an eye on tartan capes that can be completed with thigh-high boots. The last but not least is fur outerwear in any kind of look, starting from vests to basic coats completed with fur collars, as well as classic fur designs. The best thing about fur coats is you can wear simplest outfits underneath and still look fancy and expensive. 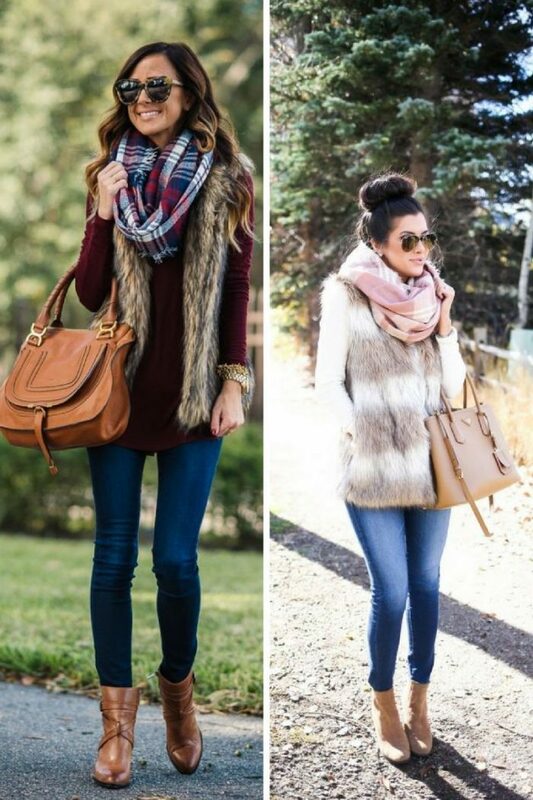 Do You have any thoughts about Winter Essential Outerwear For Women? 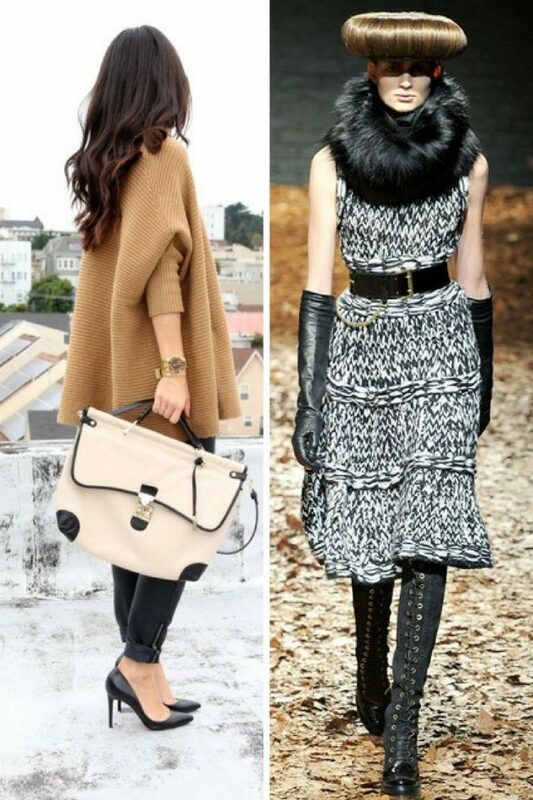 Here are Fashion Tips pictures and trendy women’s outfits which are in style in 2019: Best Capes For Women, Best Outerwear For Women, Coats, Coats With Fur Collars, Fur Coats, How To Wear Cardigans, Knitwear Fashion And Outfit Ideas For Inspiration, Must Have Fashion For Winter, Must Have Fashion Trends For Women, Street Style Women's Fashion And Inspiration, Stylish Leather Jackets For Women, Vests and tips on how to wear them on the streets.